Download our free TALL whitepapers in partnership with industry experts. We will be creating additional content around topical items, but if you would like to see specific topics covered then please do not hesitate to contact us at enquiries@tallgroup.co.uk. We look forward to sharing more whitepapers as we add them to our library. 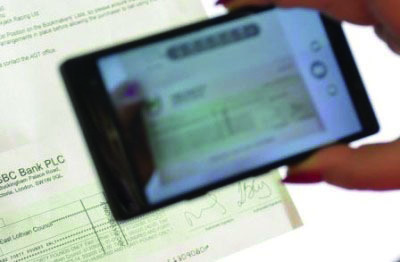 We are currently in the midst of the UK banking industry’s commitment to digitise the paper cheque with the roll-out of the Cheque Imaging Clearing System (ICS), thereby reducing clearing times to the next working day following the cheque being banked on Day 1….